Maybe The New York Times doesn't think we've reached that mark, but its review of "The Fabulous Lipitones" is generally positive, if not effusive. 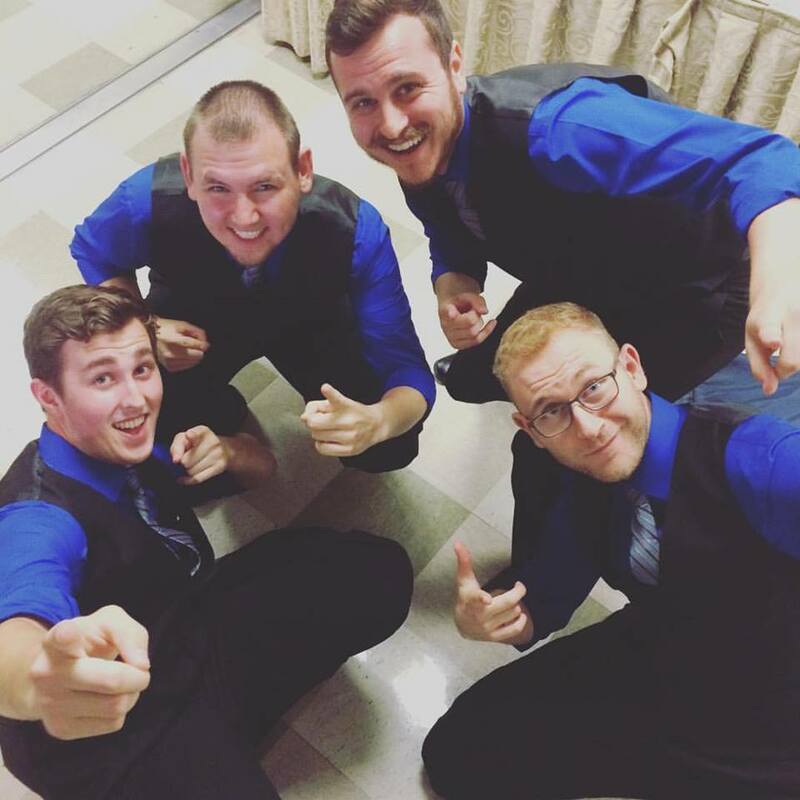 We can all enjoy appreciate the reviewer's description of our sound: "... the ethereal blend that characterizes the best barbershop style" -- which is linked to a YouTube video of 2011 Collegiate Quartet Champion Prestige! Read the full Review of ‘The Fabulous Lipitones’ in Stony Point - NYTimes.com.